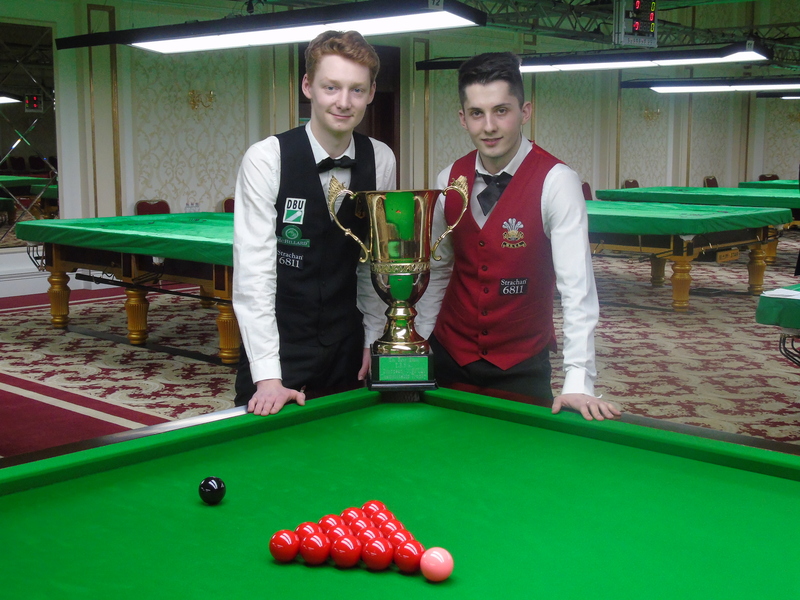 Today is the start of the Men’s European Snooker Championships here in Eilat, Israel. 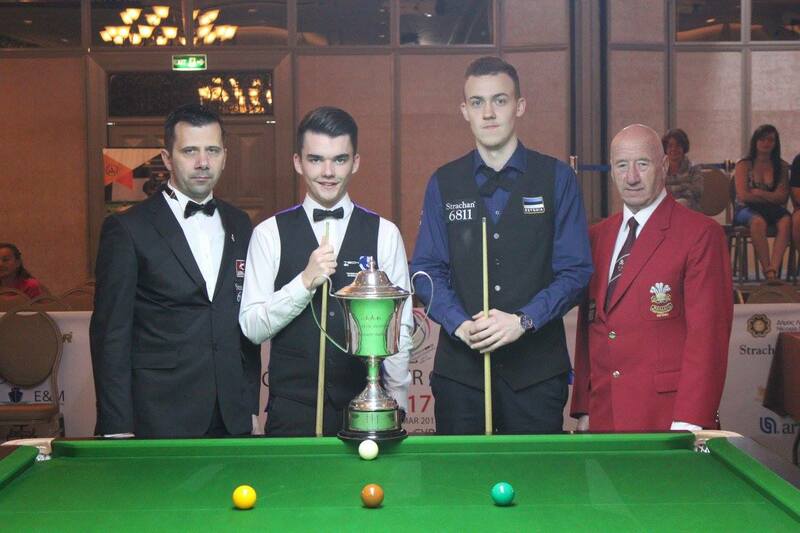 Over the next week the ‘Blue Riband’ event will continue, starting today with the group stages. 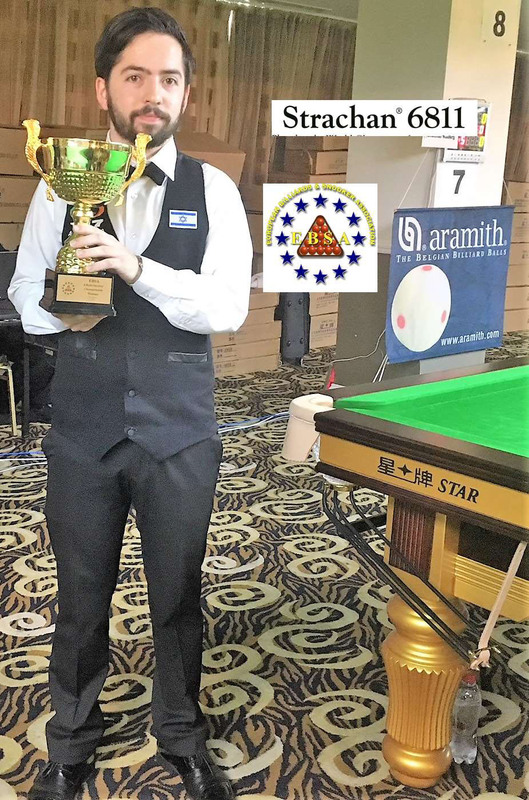 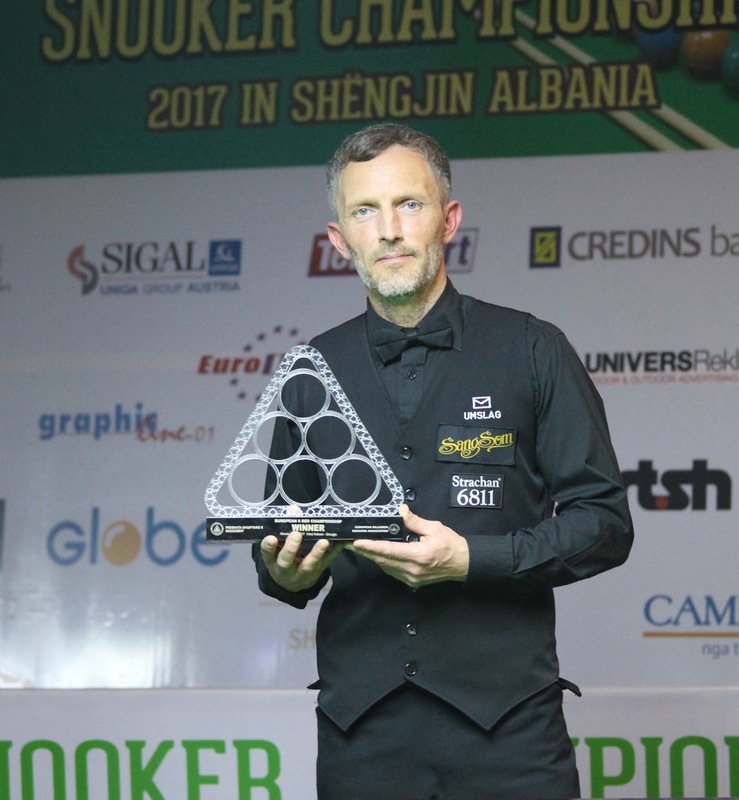 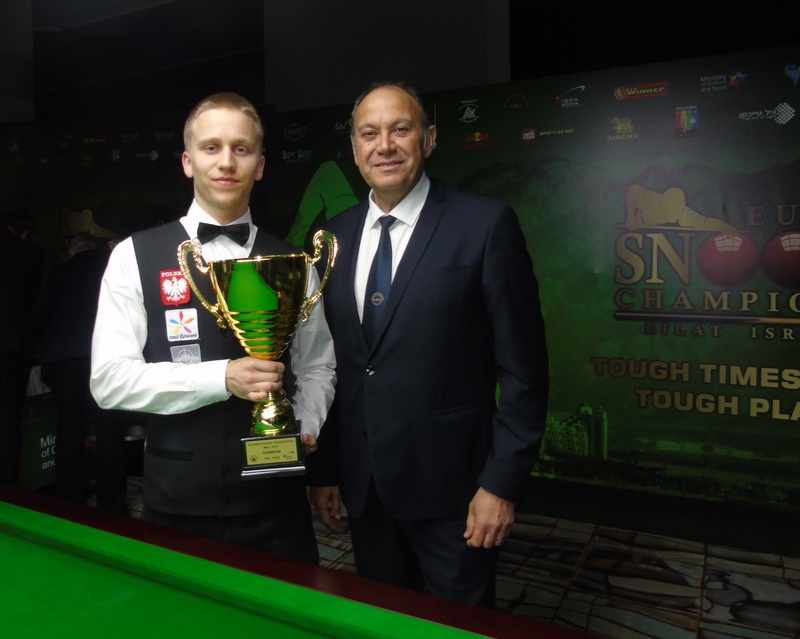 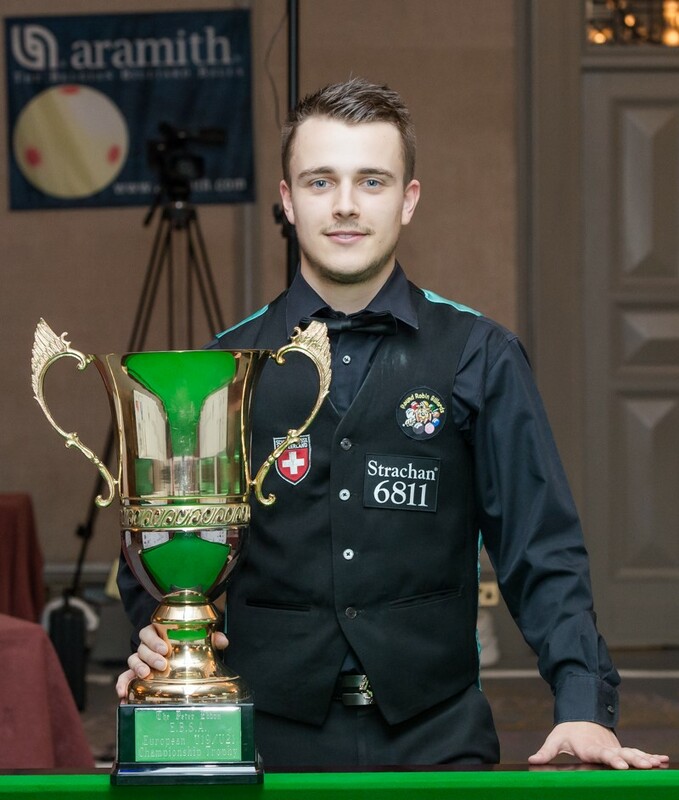 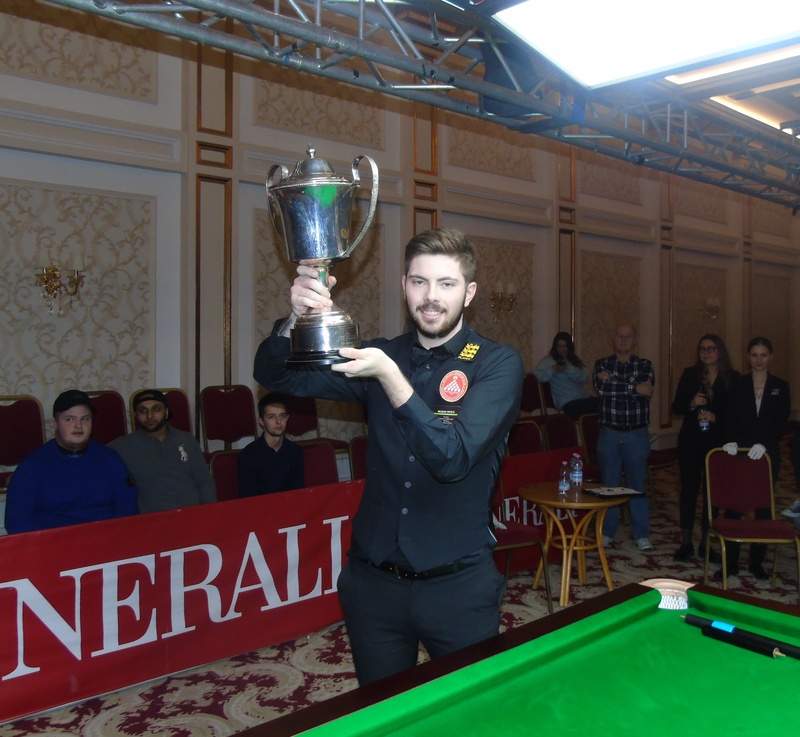 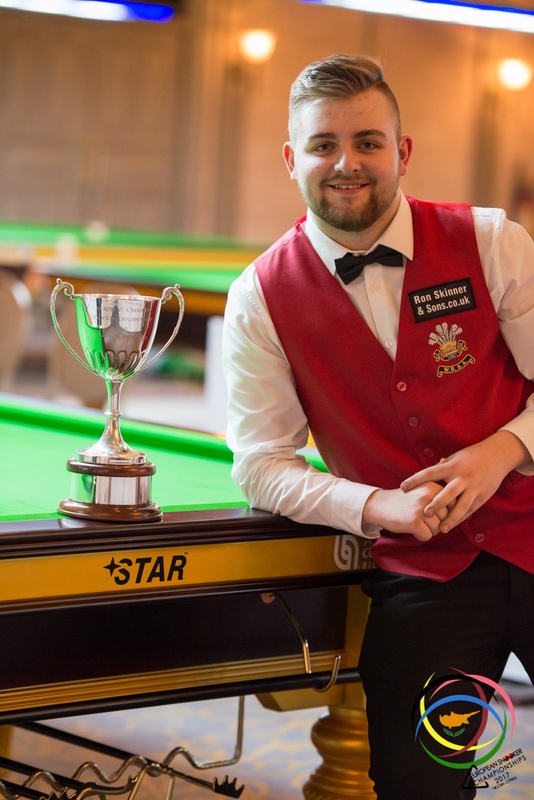 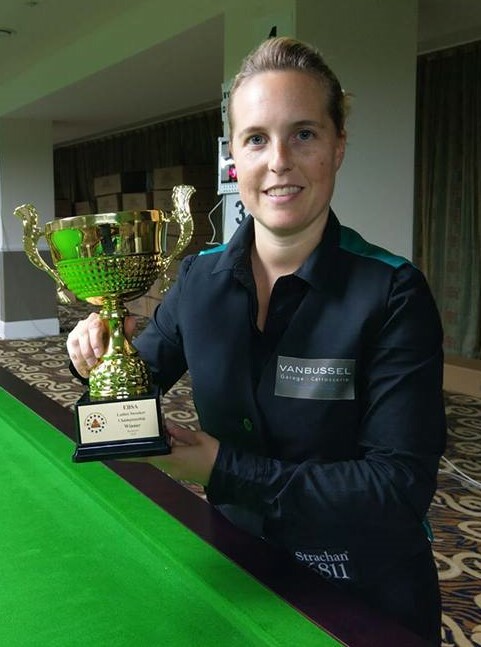 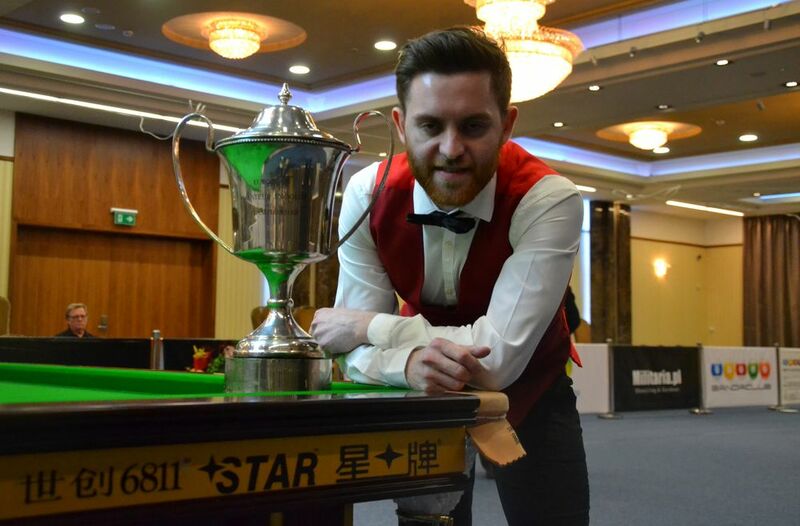 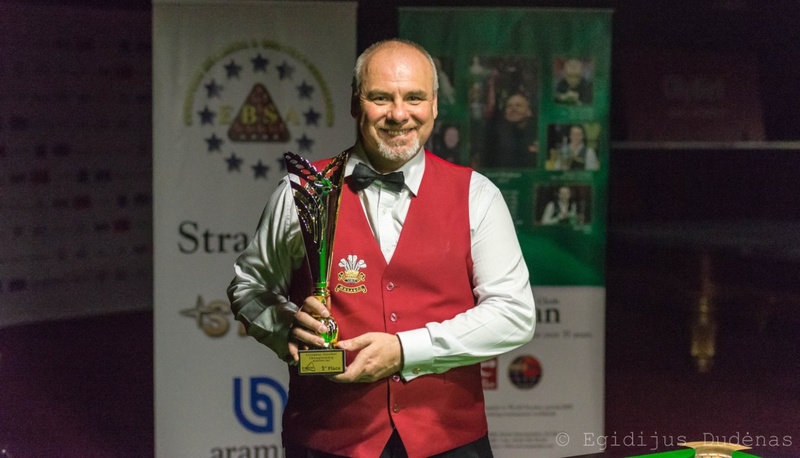 Also this evening will be the Official Men’s Opening Ceremony which will formerly welcome the players to the Championship by the host Governing Body, the ISPA and the European Billiards and Snooker Association by its Chairman Maxime Cassis. 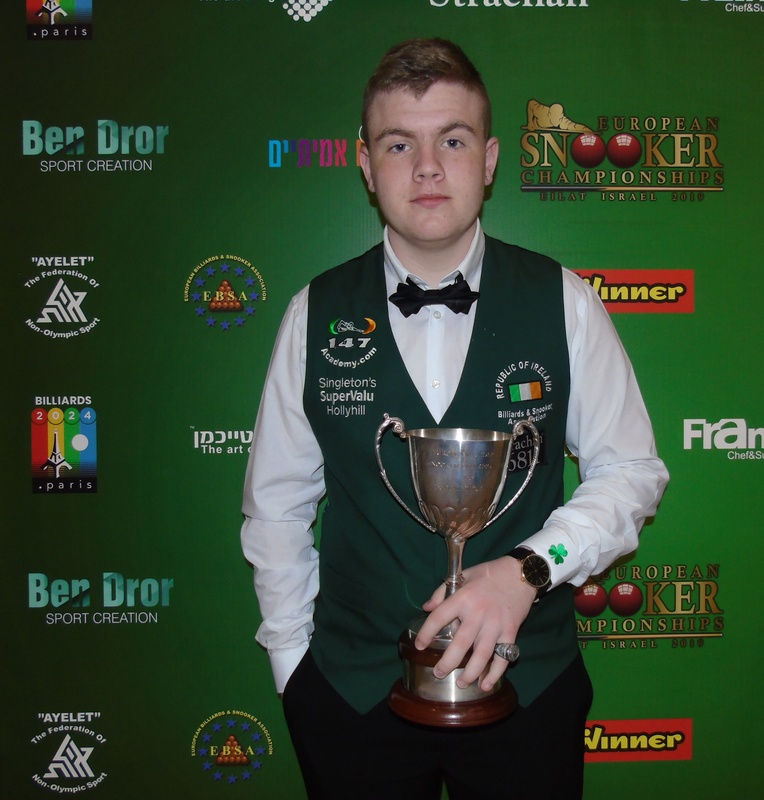 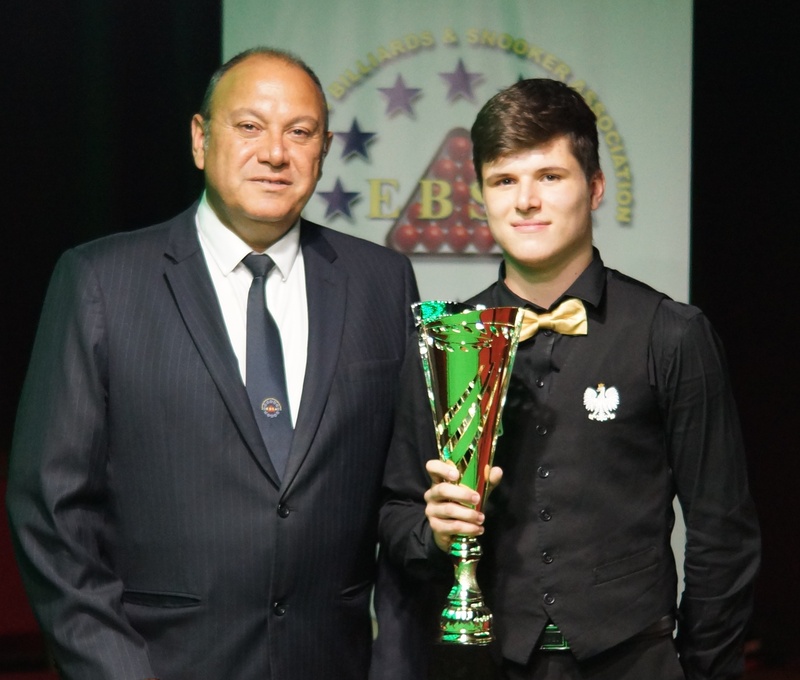 Over the past week we have had two European championships decided with the European Individual U18 and U21 title won by Aaron Hill from the Republic of Ireland and Jackson Page respectively and the Eilat Israel Open. 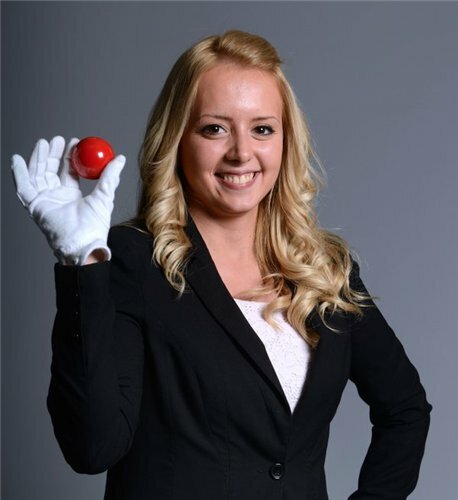 Now today here at the U Magic Palace Hotel we have an innovative tournament for the players with a darts tournament organised by the ISPA.